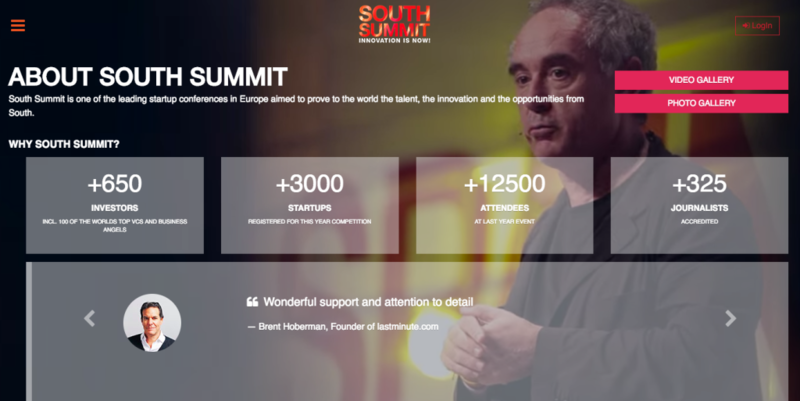 The top startup conference of Southern Europe connecting Latam, Europe and southern Asian ecosystems together. 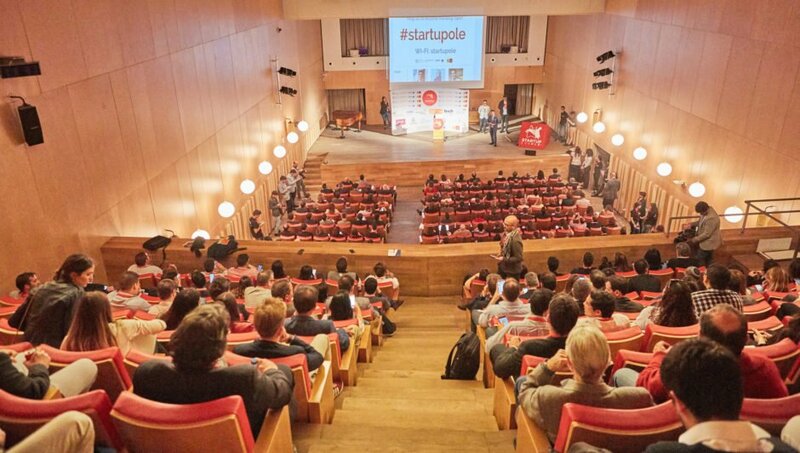 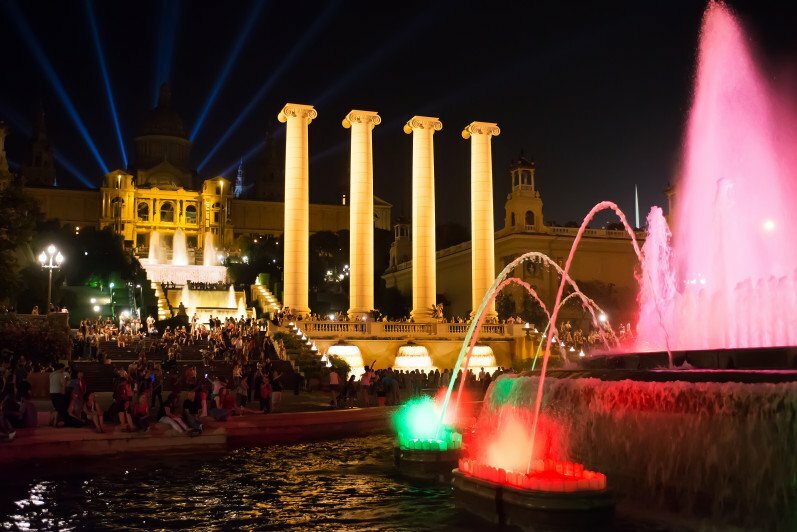 The Spanish startup scene is heating up, and now Novobrief’s Jaime Novoa compiled some interesting data to bring some statistical evidence to the table. 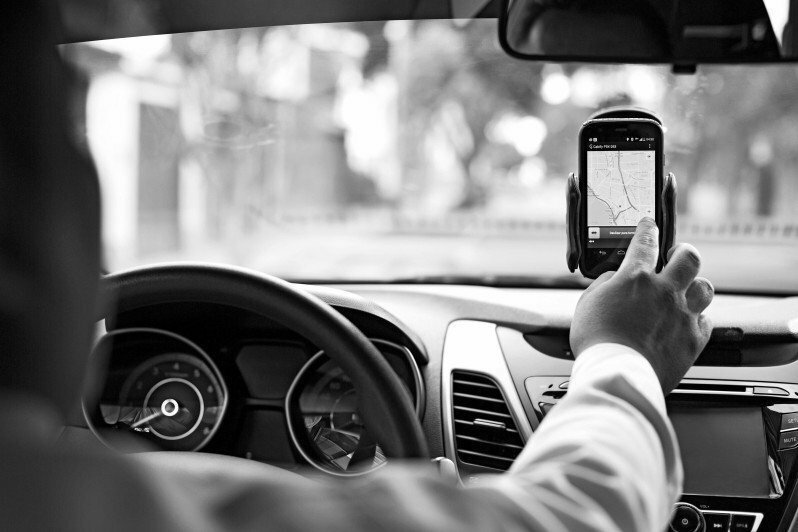 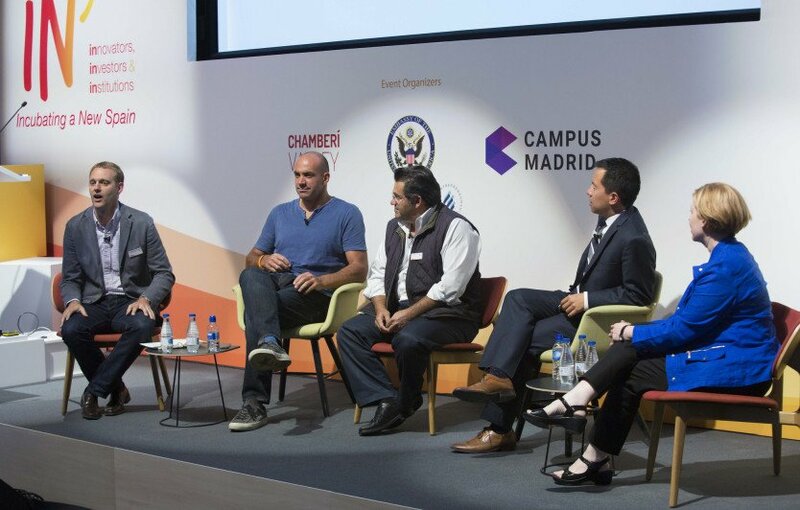 Rodrigo Martinez, an investor at VC firm Point Nine Capital, shares nine challenges Spanish entrepreneurs face when doing startups in the country. 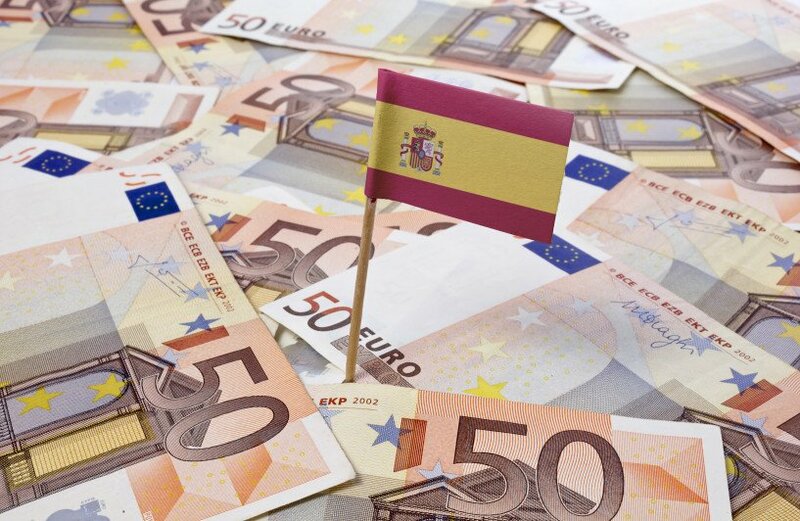 Based on the data and findings of Venture Watch (report), our Madrid-based contributor Jaime Novoa has taken a close look at how the Spanish startup ecosystem performed in the first half of this year.